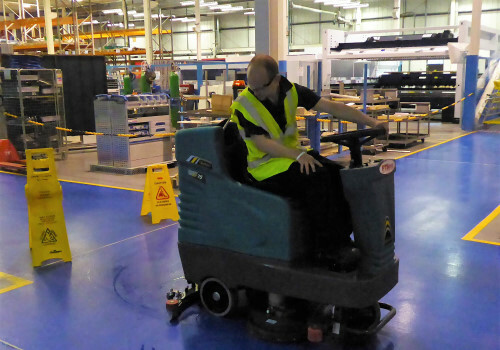 Whether you have a manufacturing plant, warehouse, factory or distribution centre, Shine can develop a cleaning regime that mitigates disruption to your operations whilst still achieving outstanding cleanliness of your premises within your timeframe and budget. 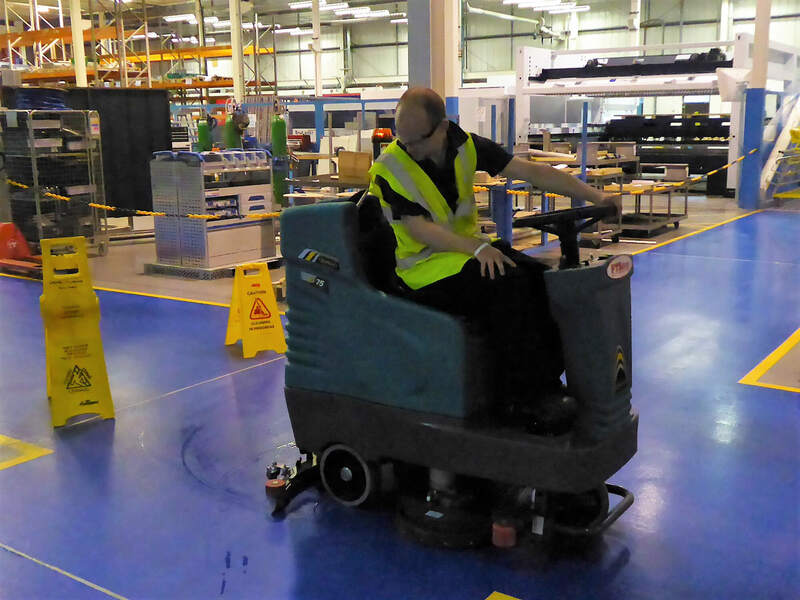 We recognise that this type of cleaning can be the most challenging environments to keep clean and safe. Specialist cleaning operatives must be able to work whilst not disrupting the ongoing operations required in many businesses who work 24 hours/7 days per week. This takes consideration in how the cleaning team operate: the equipment used, timings of tasks, and ability to be flexible. 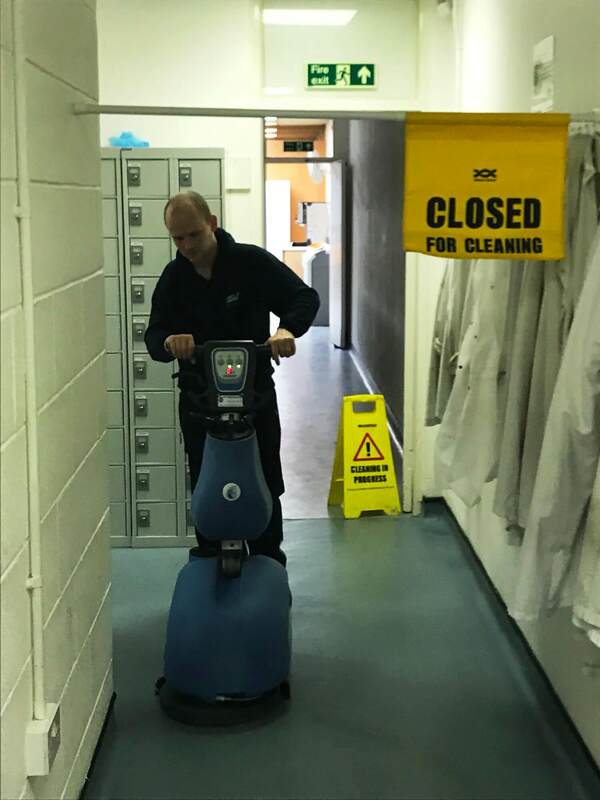 Cleaning operatives have to be highly trained and knowledgeable not just in their role, but highly sensitive to health & safety requirements and that of the customer site they work on. 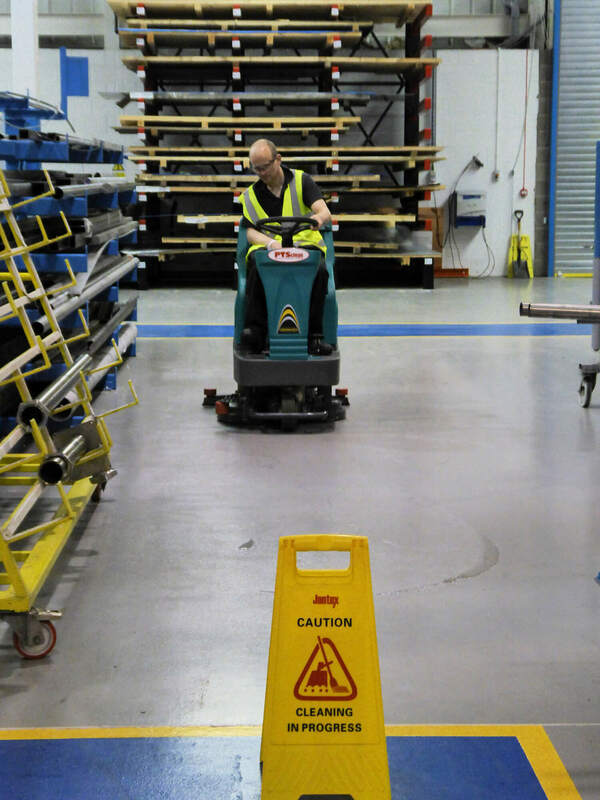 With over 12 years experience working in many different types of manufacturing and warehousing environments, at Shine we have the specialist cleaning knowledge, specialist plant and equipment and the most rigorous health and safety standards to clean all types of industrial environments. 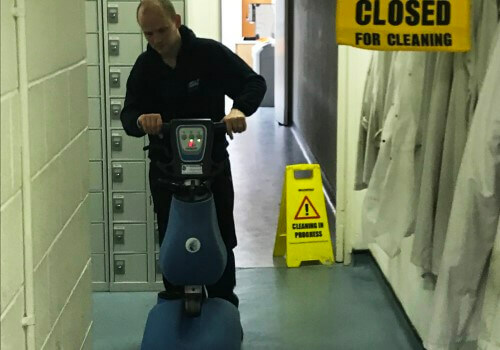 Daily cleaning of your factory, warehouse or distribution centre combined with our other Facility Management Services, ensures your premises are maintained both internally and externally, keeping your environment clean, safe and hygienic. 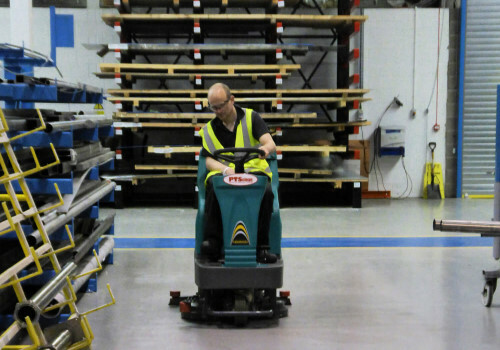 If you want to speak to us to request a quote for manufacturing or factory cleaning, please contact us on 01506 414452.